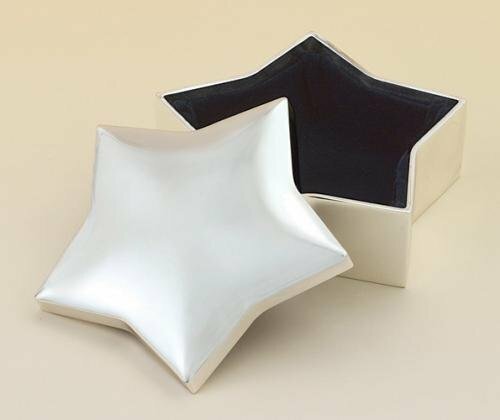 Star Paper Weight with Felt Bottom. Cast metal star with gold tone finish paper weight. Includes Laser engravable disk(s). Individually gift boxed.